*Flower power! * Let flowers take over your wardrobe and your jewelry box. 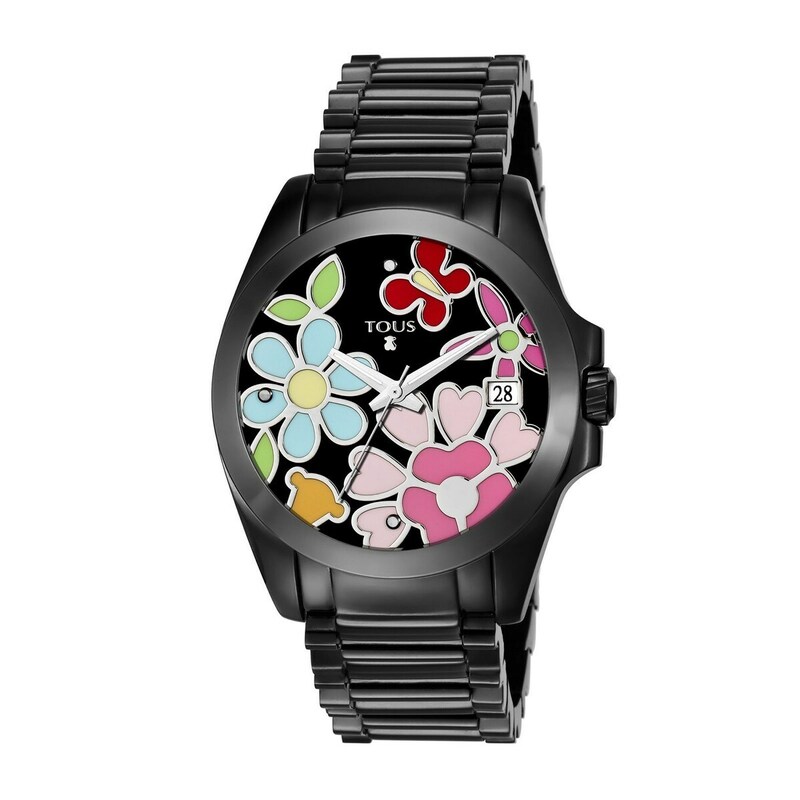 Go for this fun and elegant black steel watch.